Need help planning and analyzing your research studies? 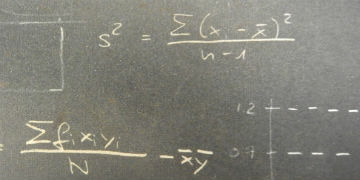 The Medical Biostatistics Unit (MBU) serves the entire University community, collaborating with researchers to conduct studies focusing on important medical, health, psychological, and social issues. Our goal is to provide comprehensive services across the entire life course of a research study, from design to statistical analysis and reporting results, to ensure studies are scientifically rigorous from conception to final interpretation and dissemination. 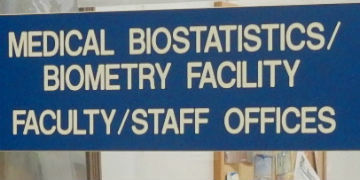 Begun in the 1960's as the Biometry Facility, the Medical Biostatistics Unit evolved during the 1970's as an independent entity from the Departments of Community Medicine and Epidemiology/Environmental Health of the College of Medicine. Currently, eight individuals work in the unit in offices located on the first floor of the Hills Agricultural Science Building, west of the Health Sciences Research Facility. We can help researchers conceptualize their studies from the beginning, provide assistance throughout the life cycle of studies, and analyze and interpret data at their conclusion. Our staff has a wealth of experience working with UVM researchers across many disciplines. 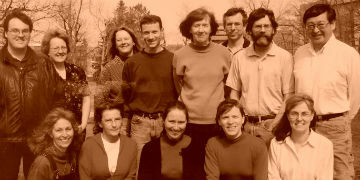 On average, staff have worked at UVM for 25 years (± 12). We receive core funding from the Larner College of Medicine. But we must charge for our services to sustain our work. Learn more about our billing procedures and rates.